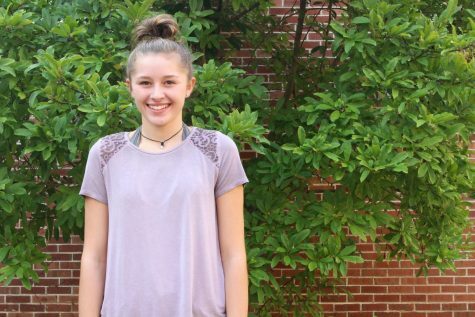 Freshman Mackenzie Womack is a reporter for the Courier. She is most excited about the sports articles and other interesting topics to write about. Outside of school, she enjoys hanging out with friends and playing a lot of basketball. While involved with the Courier, she hopes to gain knowledge in photography and become a better writer.